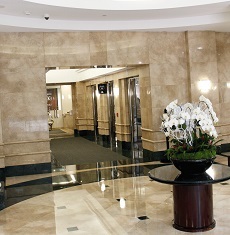 McNamara & Drass first opened its doors on November 1, 2004 in Los Angeles. It was founded on the basic principles of attentive customer service and cost-effective litigation. 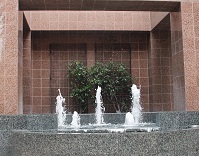 In 2005 our second office opened to serve Orange County and the surrounding areas. Our firm currently represents clients at all southern California Workers' Compensation Appeals Boards, from Goleta to San Diego.